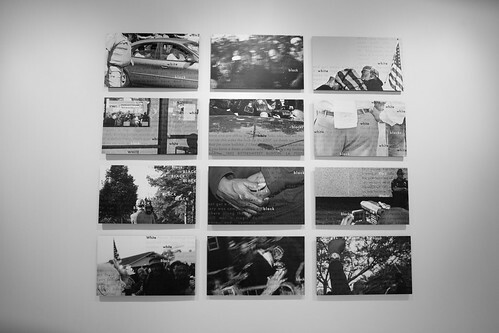 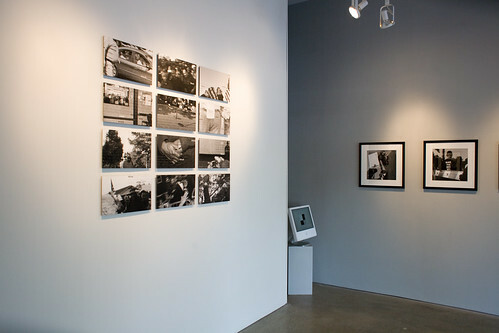 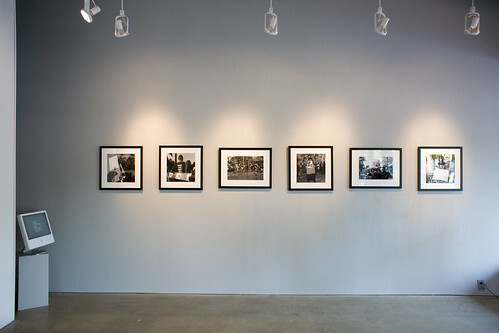 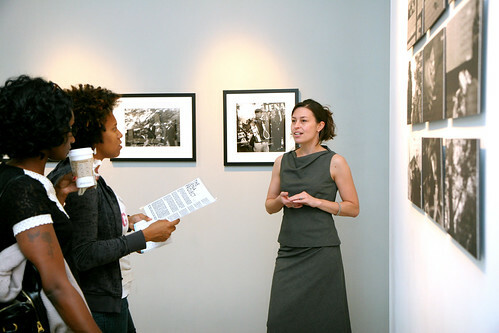 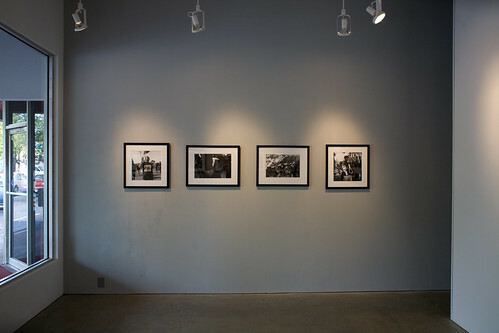 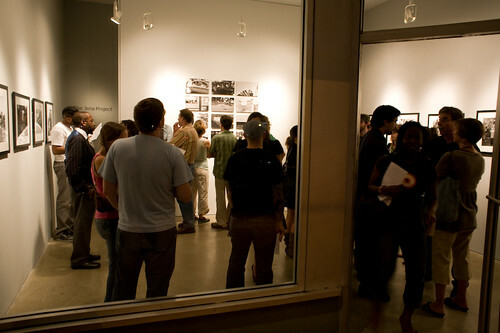 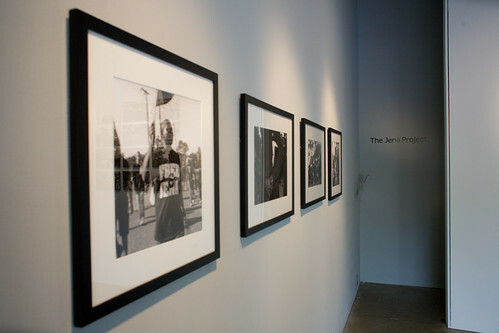 The Jena Project was on view at Opal Gallery in Atlanta, Georgia in September, 2008. 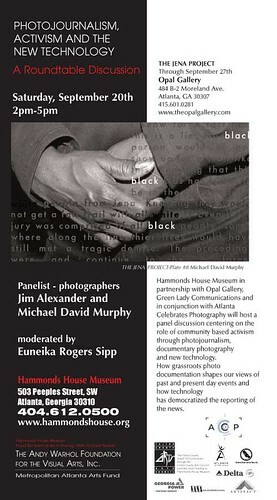 A panel discussion on "Photojournalism, Activism and the New Technology was held on Sept. 20th, 2008, at Hammonds House Museum. 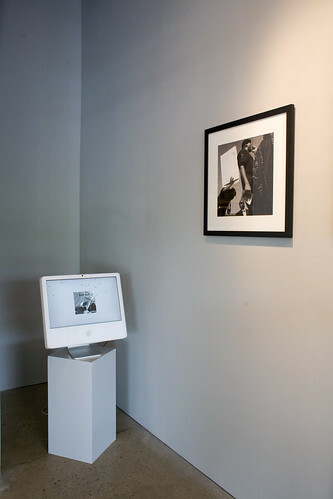 The exhibition consisted of ten framed photographs, a wall of 12 "plates", a reader's guide, and the projection.